Italian Creme Cake. A delicious cake with coconut, vanilla, and pecans, and frosted with a cream cheese frosting. Always a hit with family and parties! Oh boy! 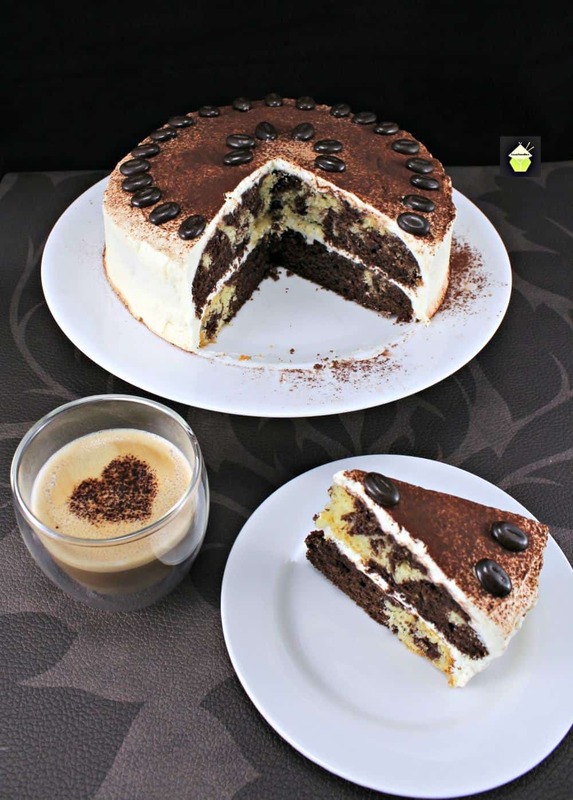 Here we have a wonderful Italian Creme Cake recipe for you. This delicious cake is all made from scratch and uses ingredients which most of you will already have in your store cupboard. For those of you around the world who are not familiar with an Italian Cream Cake, or creme cake, it is thought to originate in Texas, USA, despite having the name Italian in it! That’s confusing! 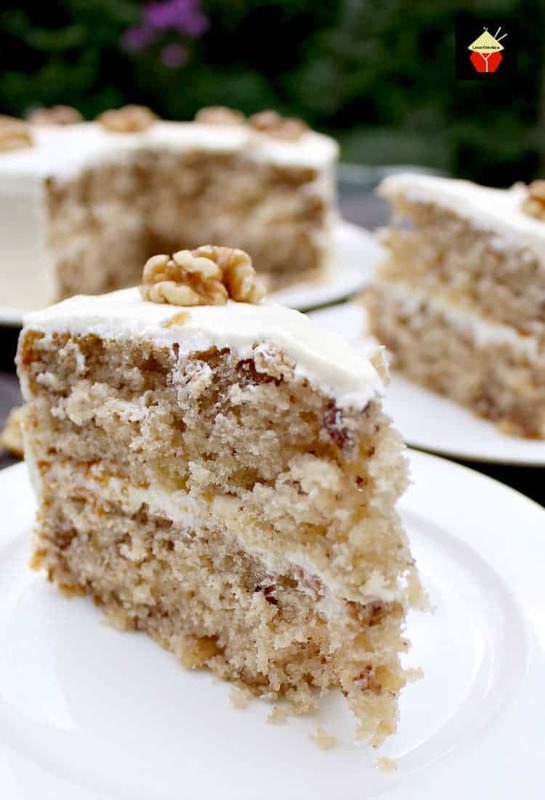 The cake itself is traditionally made up of three layers, with coconut and pecan nuts, and then filled in between and all over the outside with a lovely coconut cream cheese frosting. People often ask, should an Italian Cream Cake be refrigerated? The answer is yes! We always advise, if a cake uses dairy ingredients and cream cheese (such as for the frosting), you should refrigerate and then take out to room temperature about 2 hours before serving. An Italian Cream Cake is extremely popular for celebrations such as birthdays and over the holidays. At Christmas time, this looks fabulous and festive because of the frosting all over the cake. You can leave the cake as it is with the white frosting or make it even more festive for Christmas by adding a few edible Christmas decorations to it if you wish! 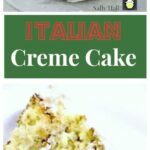 As for the recipe, this Italian Creme Cake is made from scratch, and whilst there seems to be a lot of ingredients, it’s not a hard recipe. Follow the instructions below and you’ll find it is an easy recipe. The only hard part is being patient for it to bake so you can eat a slice! This delicious recipe has been generously shared by our Lovefoodies friend Sally. 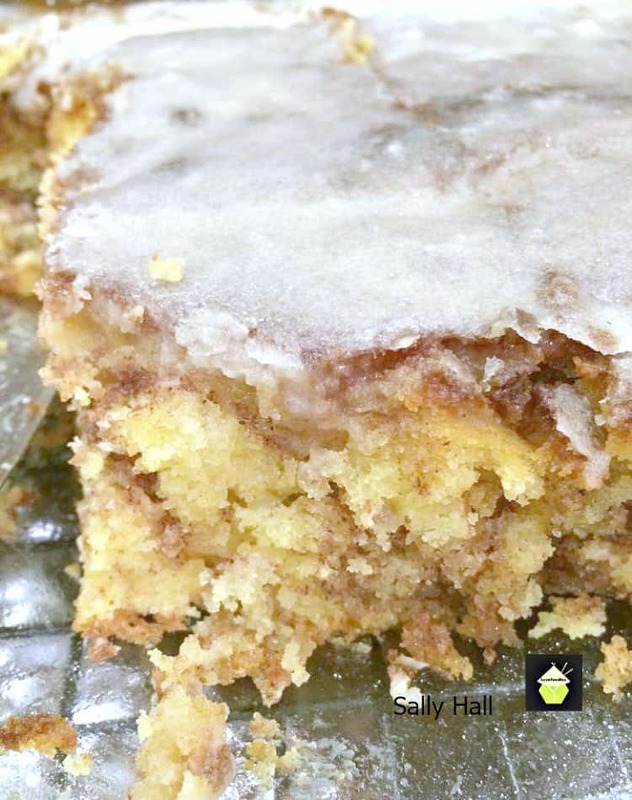 Sally tells me it’s a family favorite, easy to make and has great flavor and texture. Thanks very much, Sally for sharing. So let’s get straight to the recipe and see how we make this popular Italian Creme Cake. Please enjoy! 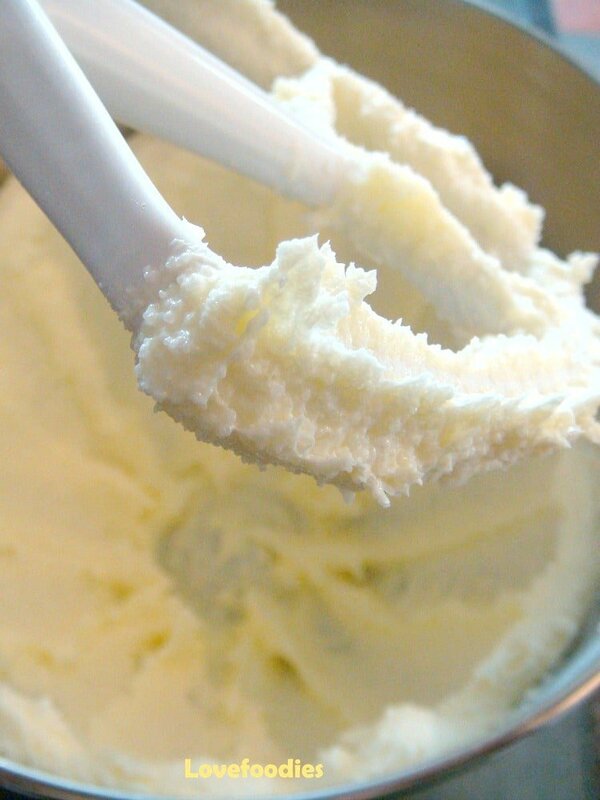 *** If you are unable to get Cream Cheese frosting, triple the butter and cream cheese quantities so you have 1 1/2 cups butter and 24 oz cream cheese. 1. Preheat oven to 350 F. Grease and flour three 9 inch cake pans. 2. Cream butter and butter flavored shortening until smooth. Add sugar and mix well. 3. Add eggs one at a time, just until the yellow disappears. Mix for about 30 seconds more. 4. Combine flour, baking soda and dash of salt. Set aside. 5. Add 1/3 of the flour mixture (above) to the creamed mixture. Mix well. Now add 1/2 cup buttermilk. Mix well. Add another 1/3 of the flour mixture, rest of the buttermilk, then last of the flour mixture, mixing well after each addition. (i.e. flour, buttermilk, flour, buttermilk, flour) Add the vanilla & mix well. 7. Pour evenly into the 3 greased and floured cake pans. 8. Bake at 350º for 20-25 minutes until a toothpick inserted comes out clean. Let cool for 10 minutes and remove from pans. Let cool completely before frosting. 9. In a large mixing bowl, cream butter and cream cheese until smooth. 11. Add the vanilla and mix well. 12. 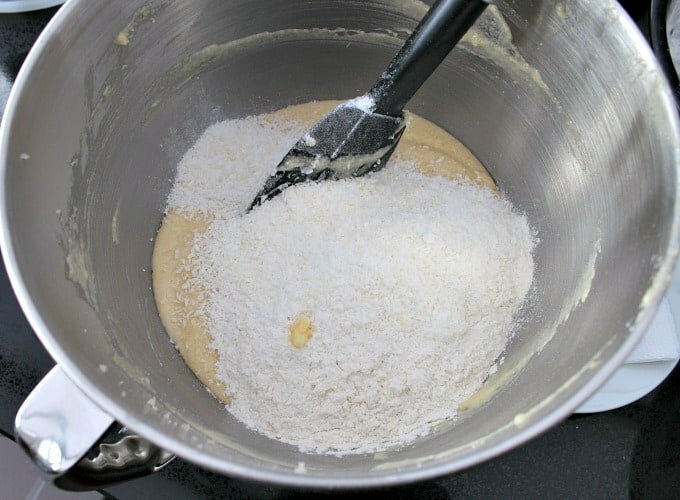 Gradually add the powdered sugar mixing on low to medium until you get the consistency that you desire. Add the coconut here if you choose to do so. 13. Place one cake on the plate then add some of the frosting, spread evenly, then add the next cake layer, spread frosting on top of the second cake and add the final cake layer. Then use the remaining frosting to completely cover the cake. Note : Best if made the day before and kept refrigerated until ready to slice and serve. 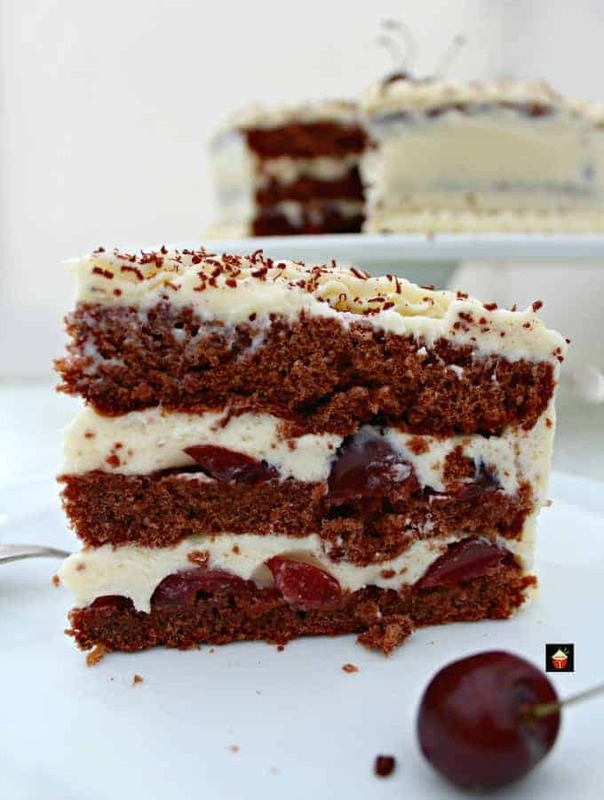 Here are a few more lovely cake recipes for you to enjoy! Preheat oven to 350 F. Grease and flour three 9 inch cake pans. Cream butter and butter flavored shortening until smooth. Add sugar and mix well. Add eggs one at a time, just until the yellow disappears. Mix for about 30 seconds more. Combine flour, baking soda and dash of salt. Set aside. Add 1/3 of the flour mixture (above) to the creamed mixture. Mix well. Now add 1/2 cup buttermilk. Mix well. Add another 1/3 of the flour mixture, rest of the buttermilk, then last of the flour mixture, mixing well after each addition. (i.e. flour, buttermilk, flour, buttermilk, flour) Add the vanilla & mix well. 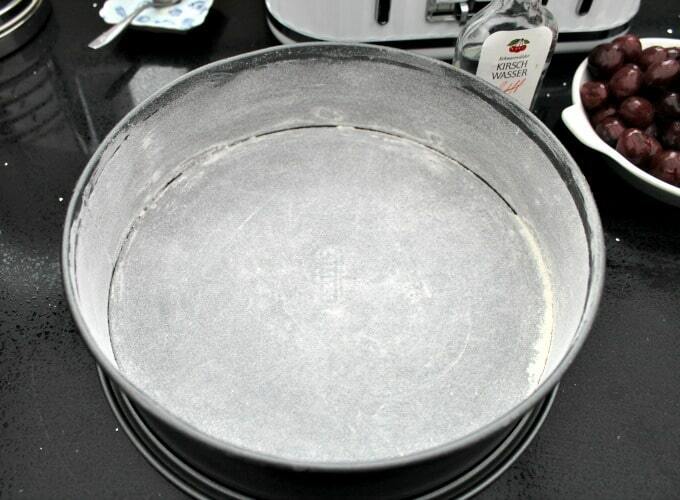 Pour evenly into the 3 greased and floured cake pans. Bake at 350º for 20-25 minutes until toothpick inserted comes out clean. Let cool for 10 minutes and remove from pans. Let cool completely before frosting. Gradually add the powdered sugar mixing on low to medium until you get the consistency that you desire. Add the coconut here if you choose to do so. Place one cake on the plate then add some of the frosting, spread evenly, then add the next cake layer, spread frosting on top of the second cake and add the final cake layer. Then use the remaining frosting to completely cover the cake. On the frosting. what do you mean 1 once x 8 cream cheese. Do you mean 1 once + 8 oz package of cream cheese?